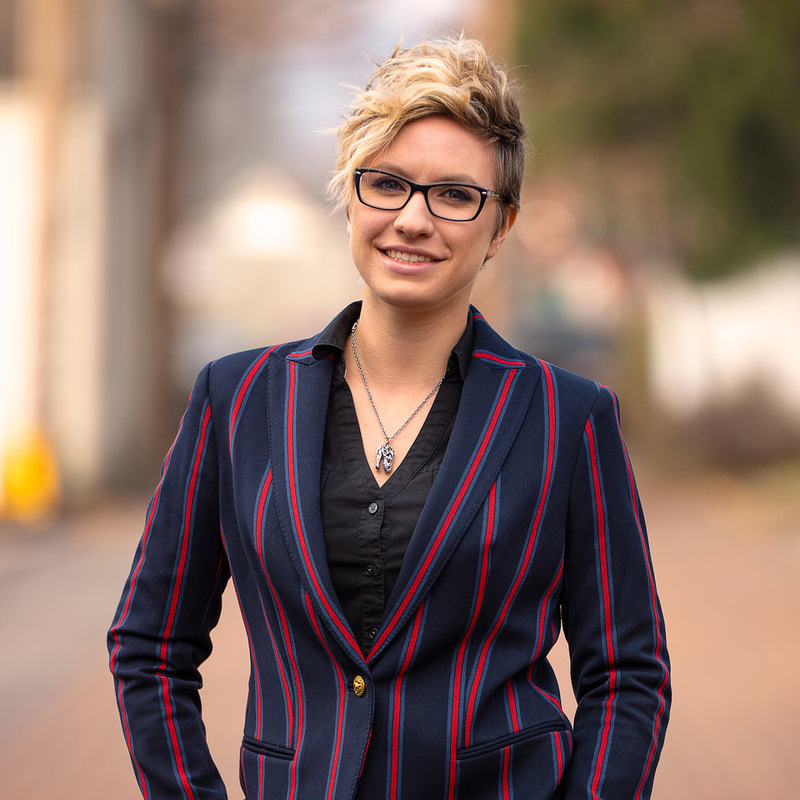 Alesis is a graduate of The Art Institute of Pittsburgh and received her Bachelor’s Degree in Digital Film & Video Production, not to mention being awarded with “Best Portfolio” in her graduating class. At 321Blink, she leads our team of editors in all things post-production. 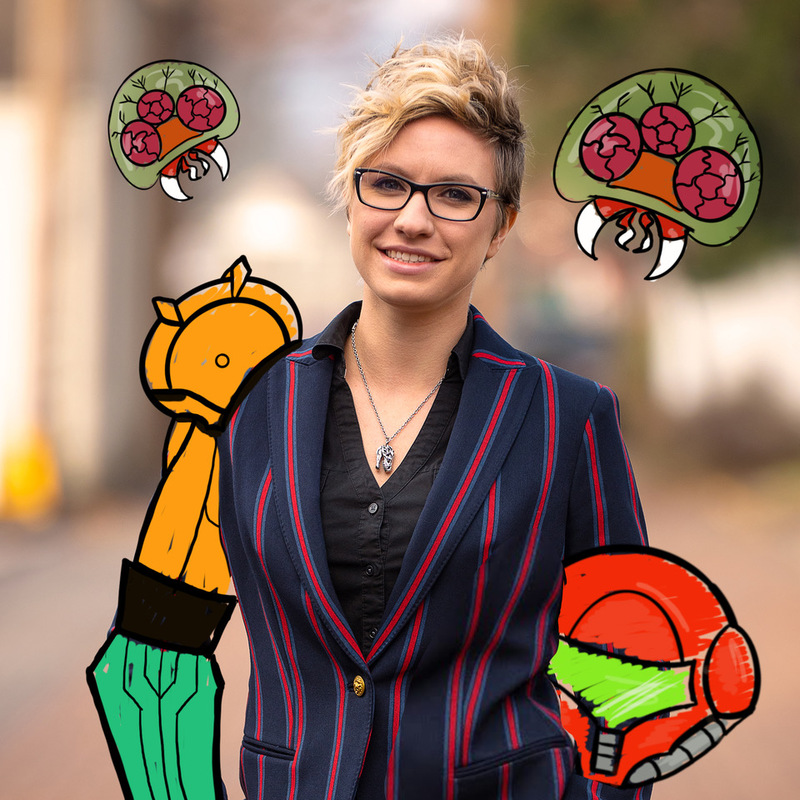 She has an affinity for motion graphics and animation of all forms, often drawing inspiration from two of her passions: modern film and television to retro video games. Around the office, Alesis is frequently shadowed by her two English Setter pups, Logan and Tyr.